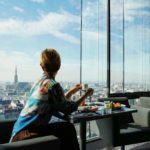 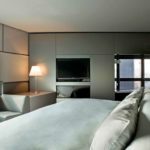 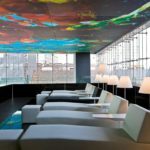 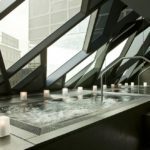 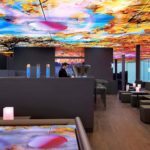 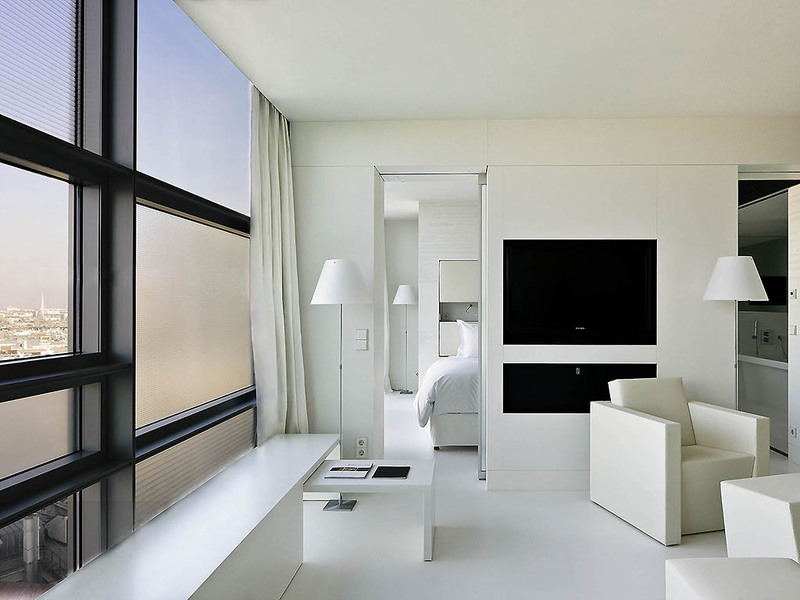 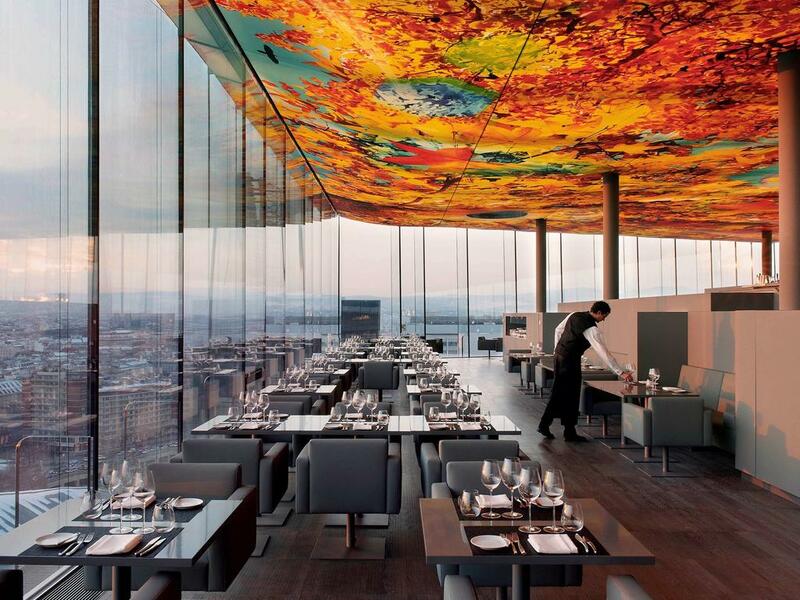 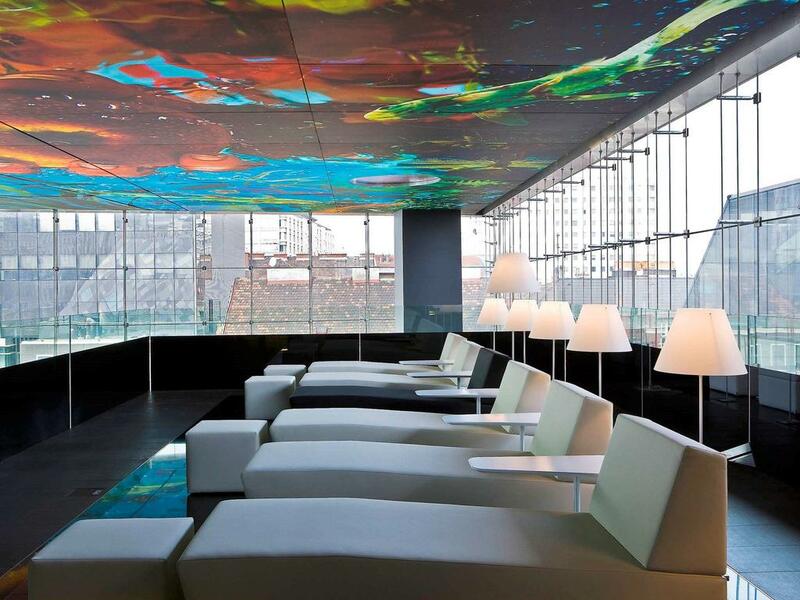 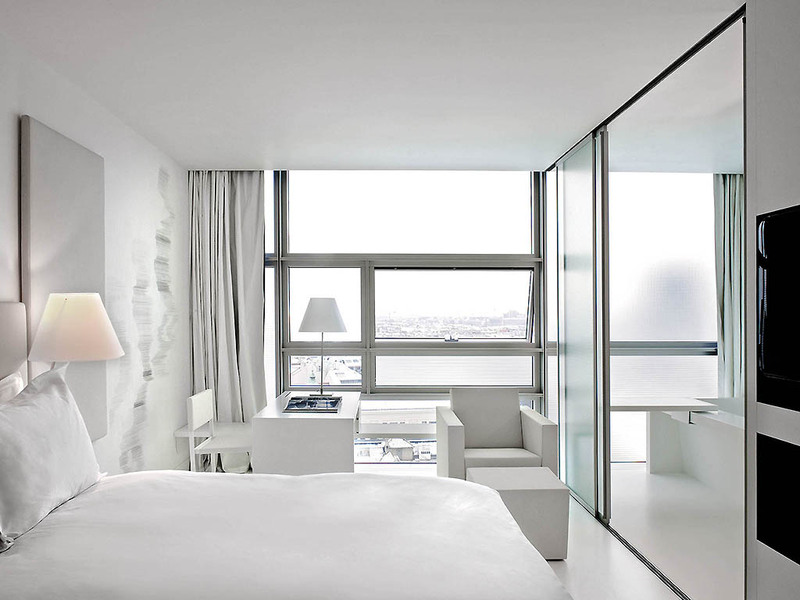 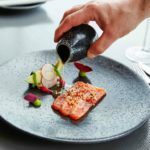 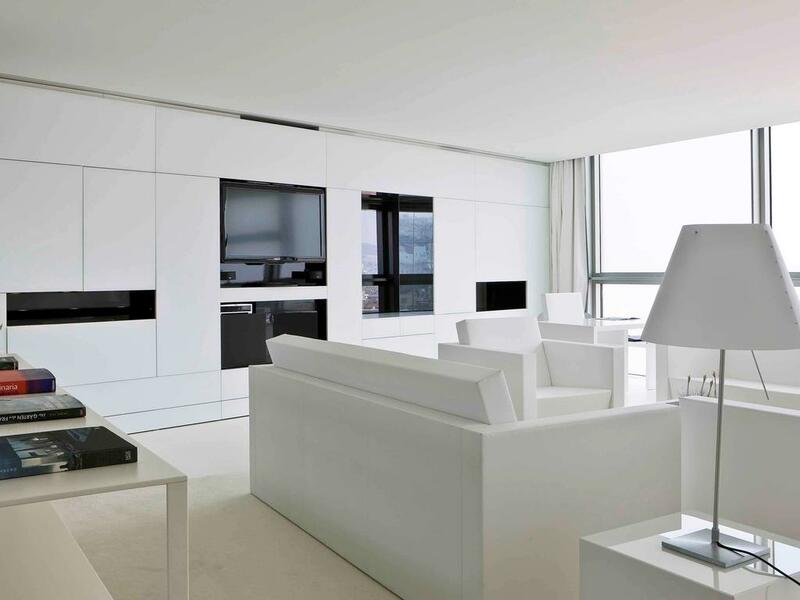 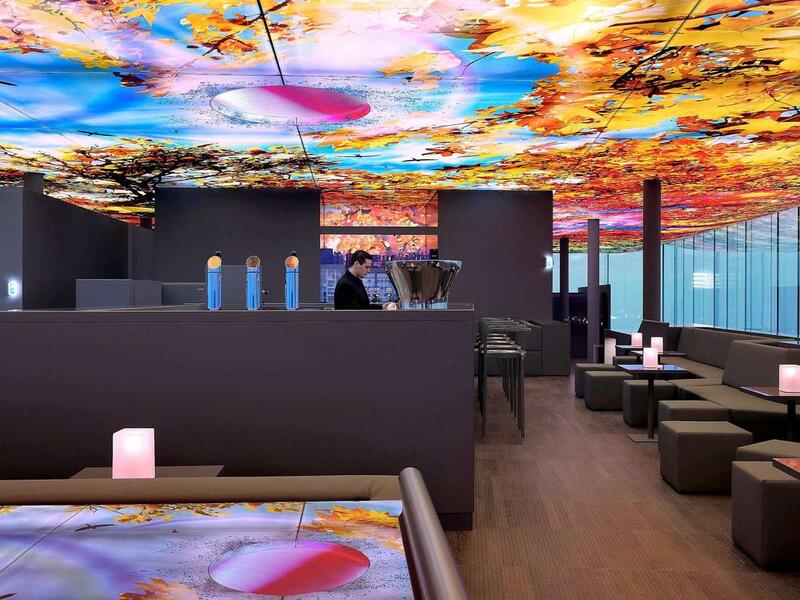 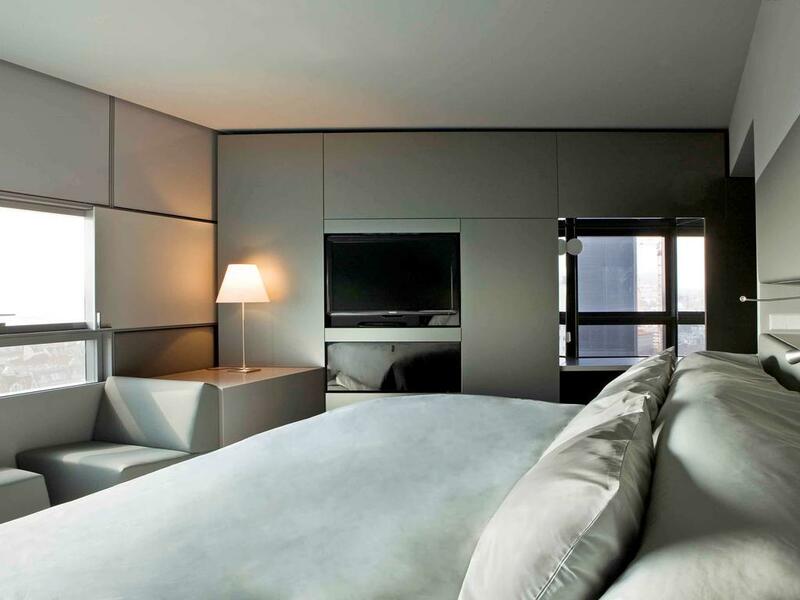 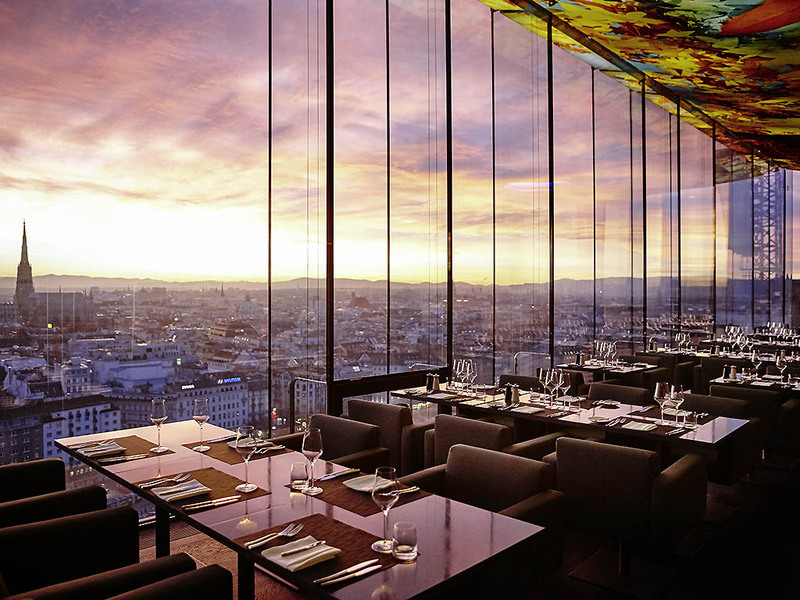 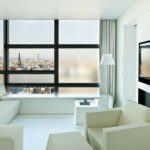 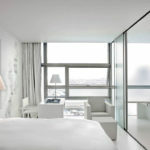 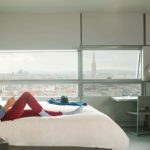 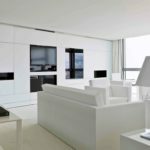 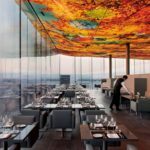 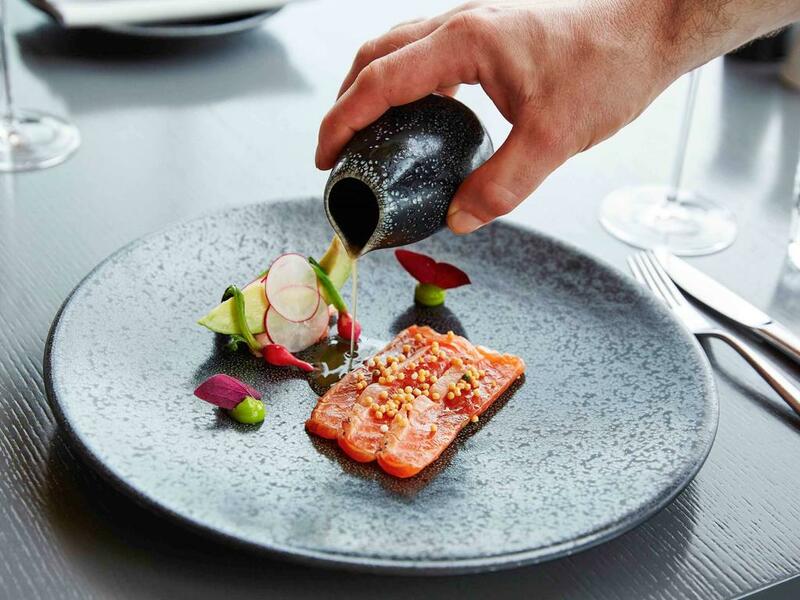 Designed by the famous architect Jean Nouvel, this stylish hotel offers panoramic views over Vienna, a gourmet restaurant, a gym, and a 750 m² spa area where guests can relax free of charge. 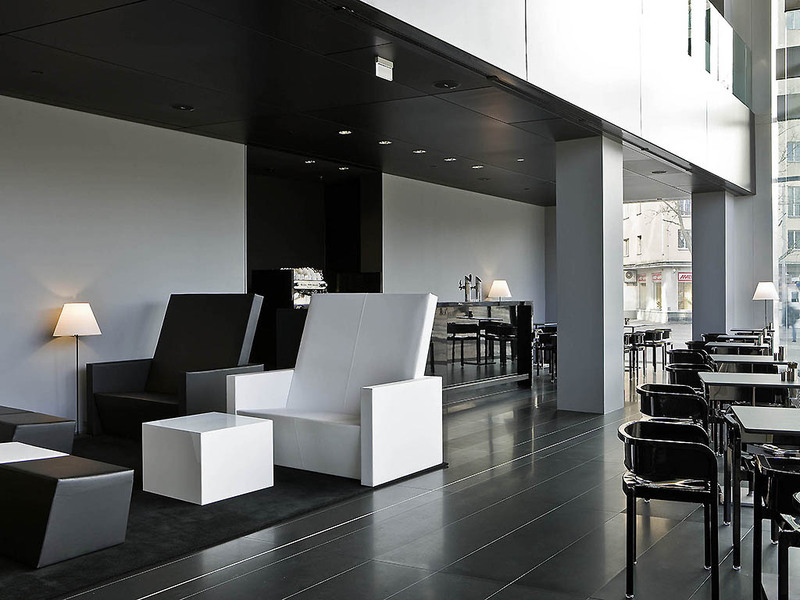 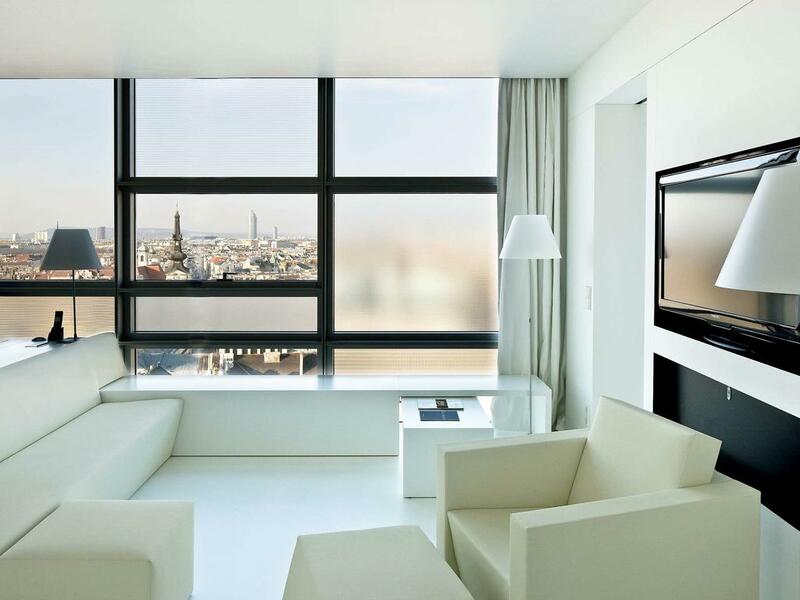 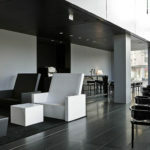 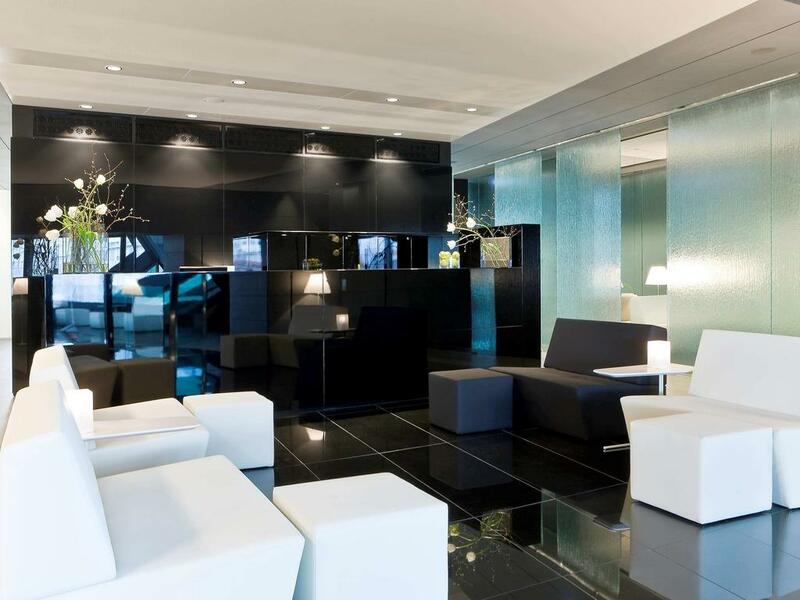 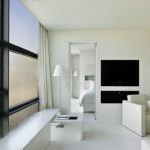 The Vienna Sofitel is located in the centre of the city, only a short walk from all major attractions. 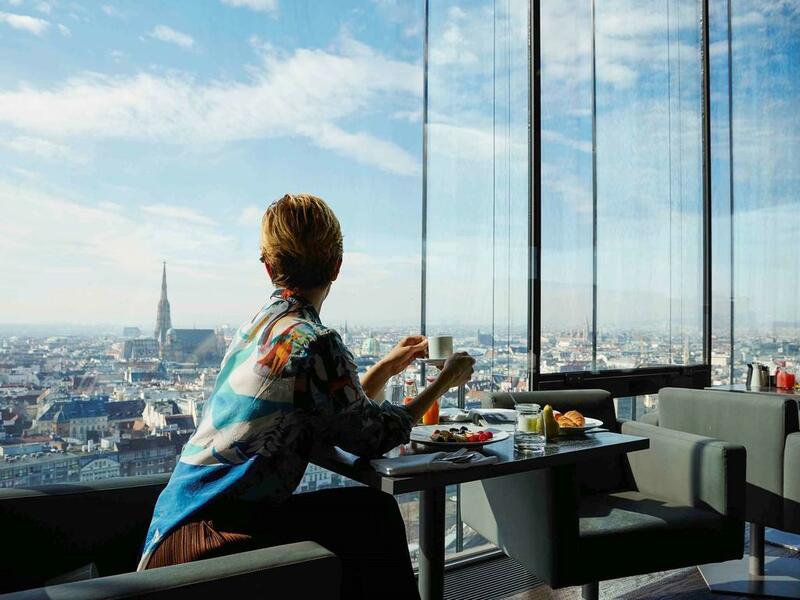 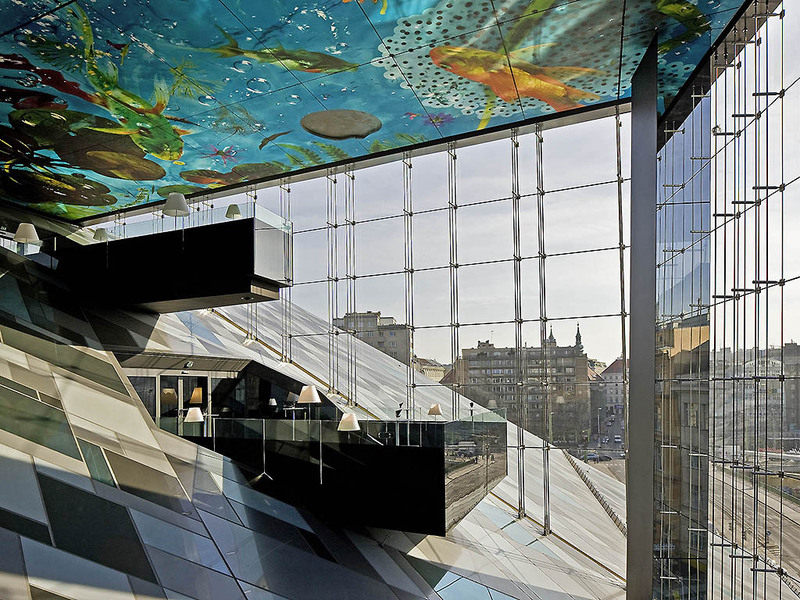 Combining traditional Viennese architecture with modern design, the Sofitel Vienna features an elegant glass façade, a spacious lobby with video ceilings and a vertical garden. 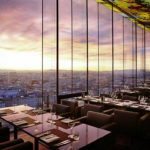 The entirely glass-walled Restaurant and Bar Das LOFT on the 18th floor provides direct views of St. Stephen’s Cathedral. 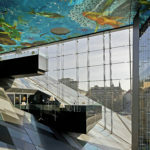 The Schwedenplatz Underground Station (lines U1 and U4) is just across the Schwedenbrücke (bridge) on the other side of the Danube Canal. 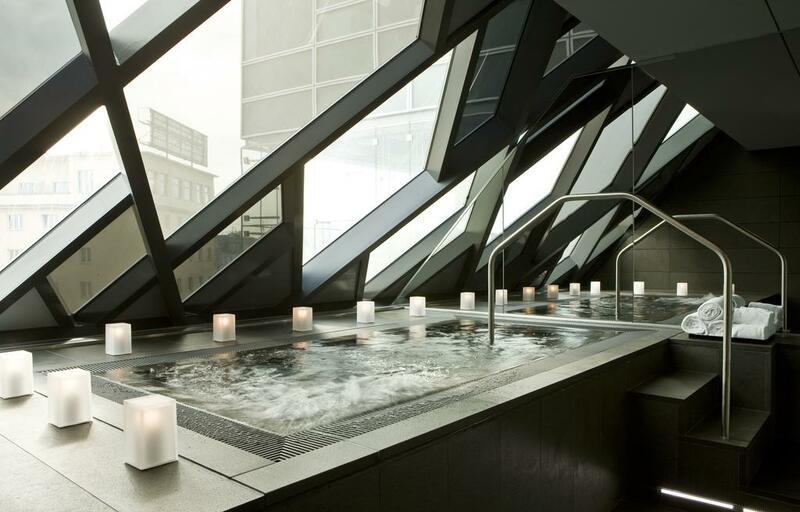 St. Stephen’s Cathedral, in the very heart of the city, is only a 10-minute walk away.